This immersive and interesting Advancing your Professional Practice (creative methodology) 5-day course will allow participants to develop their English skills and personal classroom practice through teacher-led lectures and practical-based sessions. Having the opportunity to share your ideas with others and then actually deliver them in ‘mini lessons’ makes our course something unique and extremely appealing to the can-do teacher. Our Adult General English Combo is a group course with extra One-to-One lessons which is designed to help you communicate effectively in English in a variety of everyday situations. This immersive and interesting Advancing your Professional Practice (creative methodology) 10-day course will allow participants to develop their English skills and personal classroom practice through 5 teacher-led lectures and 5 practical-based sessions. Having the opportunity to share your ideas with others and then actually deliver them in ‘mini lessons’ makes our course something unique and extremely appealing to the can-do teacher. If you or your child is a serious athlete you can continue your training in Malta outside of your English course. 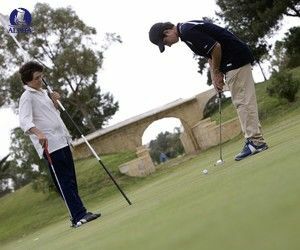 We have links with several of Malta’s leading sports clubs and professional coaches and can provide support and guidance to help you keep training while in Malta. Our General English Mini-Group for Beginners guarantees that those students learning English for the first time get first class tutoring with a maximum of only five students in a class. 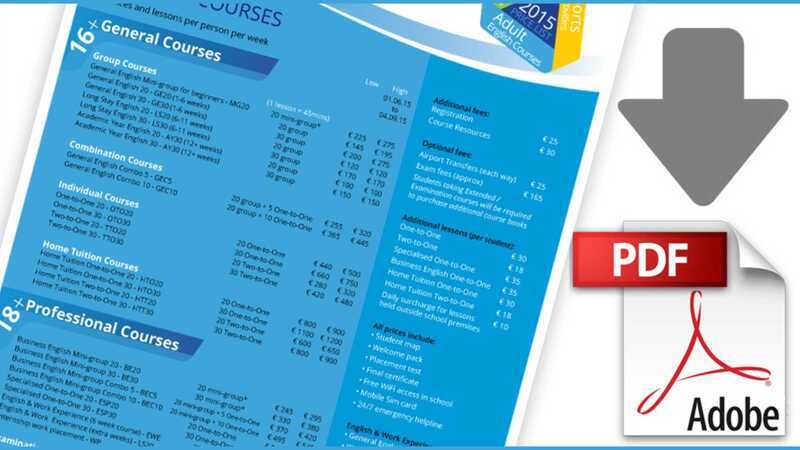 General English Mini-group - Advanced Level (C1) Smaller classes! New for 2016! Our General English mini-group for the advanced level student guarantees that those learning English at a professional level receive first class tutoring with a maximum of only five students in a class. 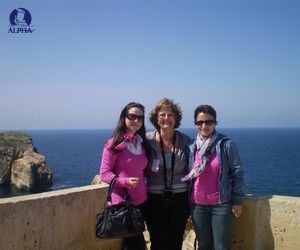 Our 50 English course is designed for mature students who are "young at heart" and who would like to combine a holiday in Malta with English language practice. The best way to learn English – practice the language outside the classroom! 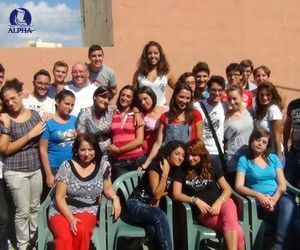 Discover Malta’s Culture, History, Gastronomy and Countryside through our unique programme where we take English lessons outside the classroom and into the real world! 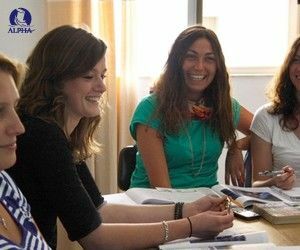 Our Extended English courses are a great opportunity to combine an intensive English course with a once-in-a-lifetime overseas experience. This language course will enable educational practitioners to improve their skills of teaching, supporting and motivating very young learners of English. It aims to provide fun and practical ideas in a professional environment where all those taking part can share their best practice and ideas. At the beginning of the week, a young learner curriculum will be developed and throughout the week participants will consider how activities can be used to meet this curriculum. Our Business English Mini-group Course is ideal for executives, professionals and entrepreneurs as well as university students aiming to immerse themselves into the world of business. Our Business English Mini-group Combo Course is ideal for executives, professionals and entrepreneurs as well as university students aiming to immerse themselves into the world of business. 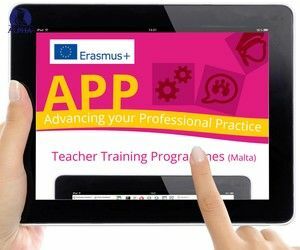 This course is a hands-on approach to using modern technologies in the classroom such as Interactive Whiteboards (IWBs), audio & video resources, wikis, blogs, podcasts and social media. 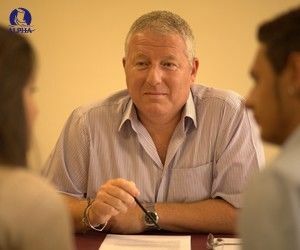 A private course, the One-to-One English Course is an ideal choice for students wishing to make significant improvements to their English level in a minimal length of time. This practical and informative course has been designed with innovative classroom practitioners in mind. It will introduce you to IWBs if you are a first-time user and help you to improve your skills if you already have some experience of these exciting teaching tools. 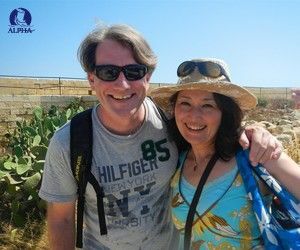 The ideal English course for couples, colleagues and friends, our Two-to-One course is a semi-private English course consisting of two students and one teacher.